The 32nd edition of the 24 H Trucks of Le Mans, took place in a festive atmosphere on 8 and 9 October 2016 and broke a new record of attendance (56 000 visitors). Every year the event, co-organised by the Automobile Club de l’Ouest and FranceRoutes magazine, gains more and more popularity. It has now become an important international open-air exhibition of trucks on the side-lines of sports races (FIA European Truck Racing Championship, French Cup and Lotus Cup Europe) running on the 4.185 km Bugatti track race. The amount of partners also continues to steadily increase with all major brands, industry suppliers and manufacturers coming to exhibit their innovations and meet with their clients. 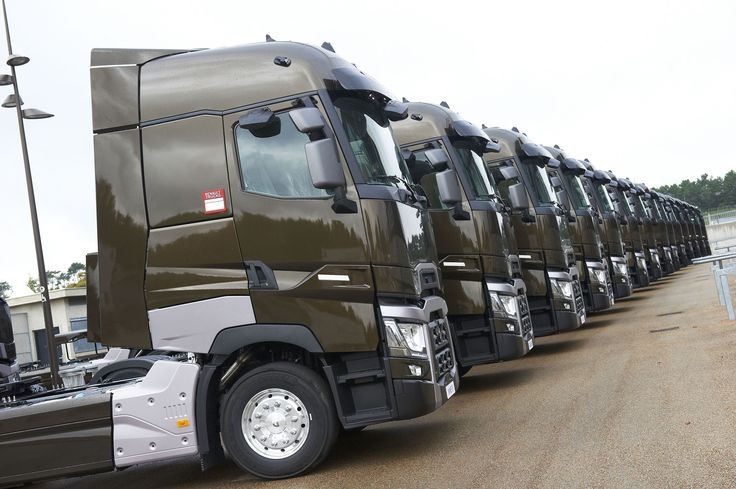 This year MCI France conceptualised, deployed and activated the stands, hospitality lounges, and stores of the two leading manufacturers Renault Trucks and Volvo Trucks. For two days, MCI France who was entrusted with a particular mission, sought not only to convey the values of the two brands, but also to contribute in increasing their popularity ratings. By creating daring scenes unique and ephemeral settings and engaging animations, designed for various spaces and multiple audiences, MCI transformed visitors into fans of trucks and new technologies. Visitors experienced a rich weekend of entertainment with the discovery of the new special series “High Edition” Renault Trucks, the surprising unveiling of the Renault Trucks T colours matching the Alpine team, and the display of the Iron Knight Volvo Trucks (the fastest truck in the world). This year’s edition of the 24 hours Trucks of Le Mans was a great success not only as a sports event, but as well as in popularity.